Internet businesses can be a great option for those who want a flexible and low-cost entrepreneurial opportunity. Without the restraints of a physical location and store hours and with listings as low as $1,000, it’s fairly easy to get your foot in the door. Flippa is by far the largest and most comprehensive place to find internet businesses for sale. At the time of this writing, they have almost 1.5 million listings, which includes established sites, starter sites (those under 3 months old), website domains and apps. 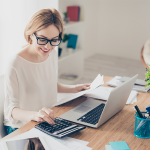 For established websites, (of which there’s around 4,300 listings) there’s a good variety of niche interests, from pet blogs to eco products, recipe blogs, virtual gaming, coupon websites and more. 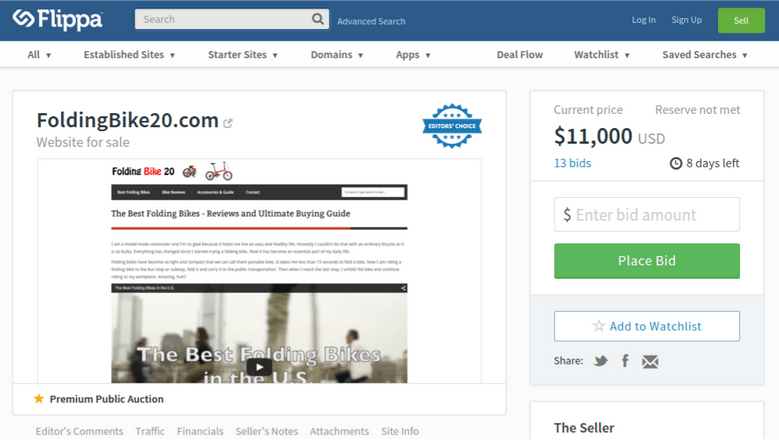 Of all the websites I looked at, Flippa has the best tools for browsing and filtering listings. You can search by keyword and filter by revenue/month, visitors/month, revenue sources (advertising, products/services, affiliates), site type (blog, ecommerce, content, services, directory, etc.) and more. 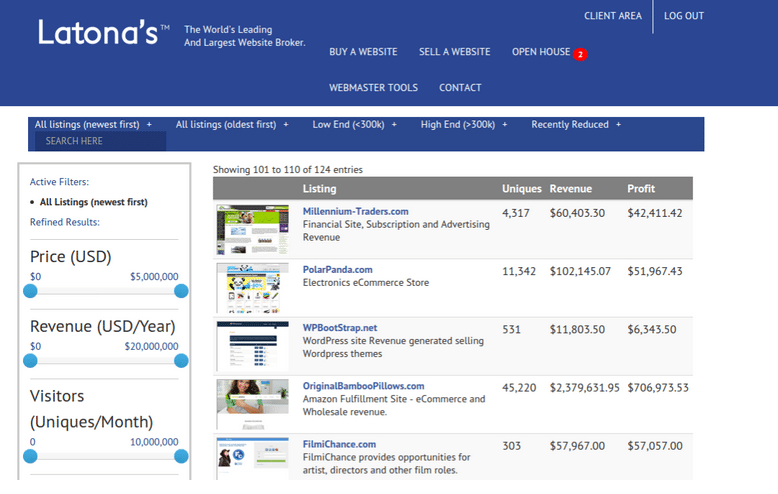 Flippa is also one of the only major web brokers to sell businesses auction style. Listings start as low as $1 (though often with a reserve) and last up to 30 days. They also tend to have some of the most low-cost options, with many websites selling for under $1,000. This makes it great for those who are just getting started with web businesses and looking for smaller investments. On the other hand, you won’t find too many businesses generating significant revenue (5 figures per month). As with any business investment, you do have to keep an eye open for scams and exaggerated business opportunities. If something looks too good to be true, it probably is. Fortunately, Flippa is a major community where users post feedback on their transactions. 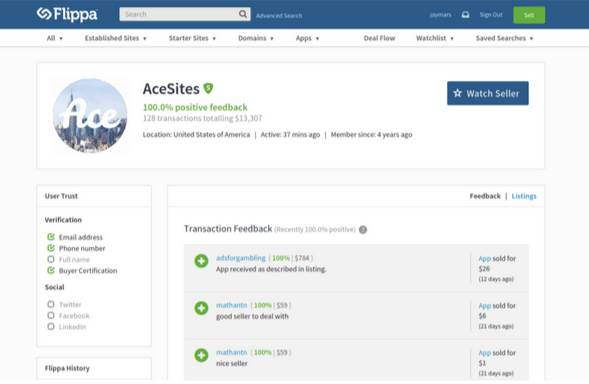 Similar to eBay, you can view profiles for each user (pictured above) and read their reviews. To play it safe, you can avoid first-time sellers and/or those who don’t have any feedback. Latona’s is ideal if you’re looking for larger businesses with monthly revenues above $100,000. Their listings tend to be a bit more expensive than Flippa, with asking prices starting around $50,000 and going well over $1M. There’s a few things that make Latona’s a great tool compared to some of the other services. For one, all listings have detailed information about financials and traffic. There are no vague listings clogging up your search results. You can view contact information for brokers (along with a photo) to reach them directly, so it feels a bit more secure. Also, most businesses disclose their name and domain in the listing. On many other websites, sellers hide this information until they’re contacted, so it can make the search process a bit more tedious. Finally, Latona’s has many of the same filtering tools as Flippa (visitors/month, revenue streams, industry, alexa rank, etc.) so it’s very easy to browse through results. BizBuySell is one of the top directories for listing brick and mortar businesses. They also have a special section for internet companies, however, which includes almost 1,500 web-based businesses. Unlike Flippa, listings are not posted auction-style. Rather, sellers post an asking price, which you can negotiate upon contacting them. BizBuySell tends to list more expensive businesses in the range of $50K to $300K, though some can be as high as $3M. Also, despite being posted under the “Internet Company” section, some of these listings had physical storefronts or offices. You can refine your search by business type, and sort the results by price or cash flow. Not all listings post these details, however, so you may find yourself reaching out directly to a lot of sellers. Similar to BizBuySell, BusinessesForSale.com is mostly for brick and mortar businesses, altough they also have a special section for web-based listings. One thing I liked about this section was the variety of niche interests. Whereas other websites were loaded with SEO and other B2B services, BusinessesForSale.com had listings ranging from fitness equipment to maternity clothing, senior care, golfing, fishing and more. Pricing varies from just $600 to over $1M. Most internet business listings tend to be under $100K, however, with many even below $10K. BusinessBroker.Net is another website that lists both brick & motar and internet businesses. They currently have over 600 listings for online businesses, with most in the eCommerce industry. There’s a good variety of niches and price ranges (from around $5K to over $8M) although one issue I found is that most listings do not disclose their cash flow or revenue, at least not until you contact the seller. AcquistionsDirect is a broker that works directly with sellers to post their listings. This means you can expect to find higher quality (and more expensive) businesses for sale, at least compared to the other websites which allow sellers to post themselves. Almost all of their listings have asking prices above $100,000, and most are between $500k and $1M. Descriptions can be a bit vague until you send in an inquiry. For example, one listing reads “E-Commerce Business In Union County For Sale.” On the plus side, however, there’s almost always details like sales revenue, cash flow number of employees and years in business. We Sell Your Site is another curated listing site for web-based businesses. This means that sellers have to apply to get listed and, if chosen, brokers will work with them to put the listing together. On the plus side, like AcquisitionsDirect, this means there tends to be higher quality listings. Asking prices range from $45K to $3.3M. The downside is there simply isn’t much to chose from. Currently there are only nine websites for sale. Just a word of caution, as with any mass marketplace where users can post listings, you have to be wary of scams. In particular, you may come across listings where the product is legitimate, but the seller exaggerates the profit potential. If something sounds too good to be true, it probably is. Try to back up any promises with made with real data and/or customer testimonials. 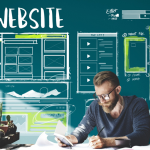 For more information, Dave Schneider has an insightful blog post about this, called How I Lost $650 Buying A Website On Flippa And How You Can Avoid It on Selfmade Businessman. Thanks for sharing the post! What things should I know to buy a new business? There is a procedure to buy an business? I want to buy an Internet business. We have an alternate guide on exactly this: How to Buy a Business: The Ultimate Guide. This will cover the step-by-step process, along with expert tips and other advice.